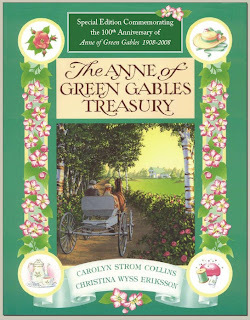 The winner of The Anne of Green Gables Treasury is none other than Page Turner. I will be popping you an e-mail shortly (or you can e-mail me!). Oh, my goodness! I'm so surprised and thrilled!!! My daughter and I will love this!